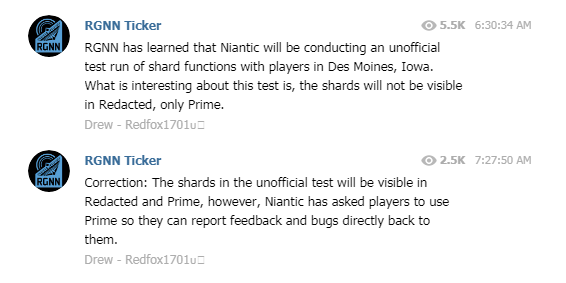 RGNN has learned that Niantic will be conducting an unofficial test run of shard functions with players in Des Moines, Iowa. 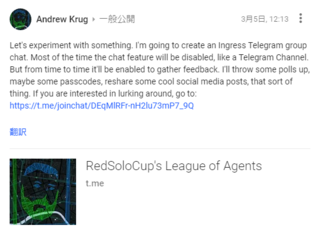 What is interesting about this test is, the shards will not be visible in Redacted, only Prime. This is correct. We will be continuing our shard testing and will be holding a small localized event in Des Moines, Iowa, USA. The Agents there have been great in supporting us doing something. 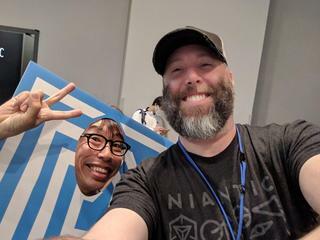 The Shards will be visible in REDACTED as they were in San Francisco. But we've asked Agents participating to use Prime to ensure we can identify all things that work and don't with shards in a live setting. 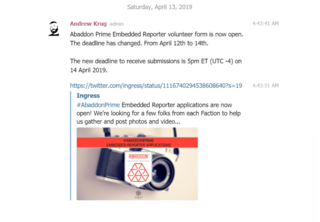 Correction: The shards in the unofficial test will be visible in Redacted and Prime, however, Niantic has asked players to use Prime so they can report feedback and bugs directly back to them.